Haitian teenage immigrant Fabiola Toussaint thinks that coming to America will give her family une belle vie, a good life. 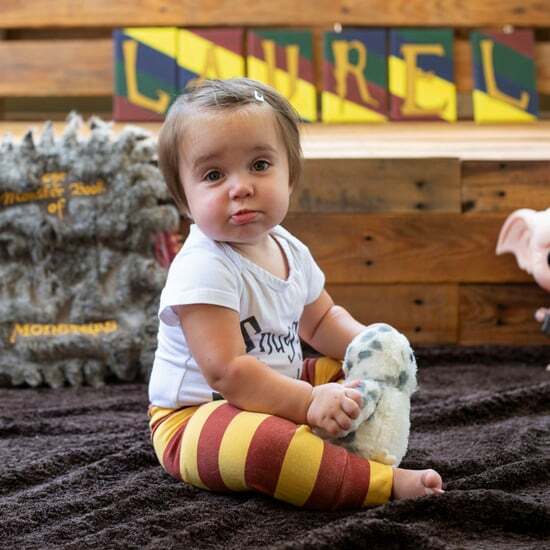 But then her mother is detained at immigration and she is forced to navigate this new world on her own. Ibi Zoboi's American Street is a gritty coming-of-age story you won't soon forget. When 16-year-old Starr Carter witnesses her childhood best friend, Khalil, get gunned down in cold blood by a police officer, she is the only witness. He was unarmed, but as the incident becomes news, questions arise: Was he a thug? Was he a drug dealer? Starr must figure out what she should do or say. The Hate U Give by Angie Thomas is an important story and a must read for times we are living in. Think your family's complicated? Compared to Sasha and Ray, it's a piece of cake. You see, Sasha's dad used to be married to Ray's mom, and even though they spend Summers at the same Long Island house every year, they've never met. 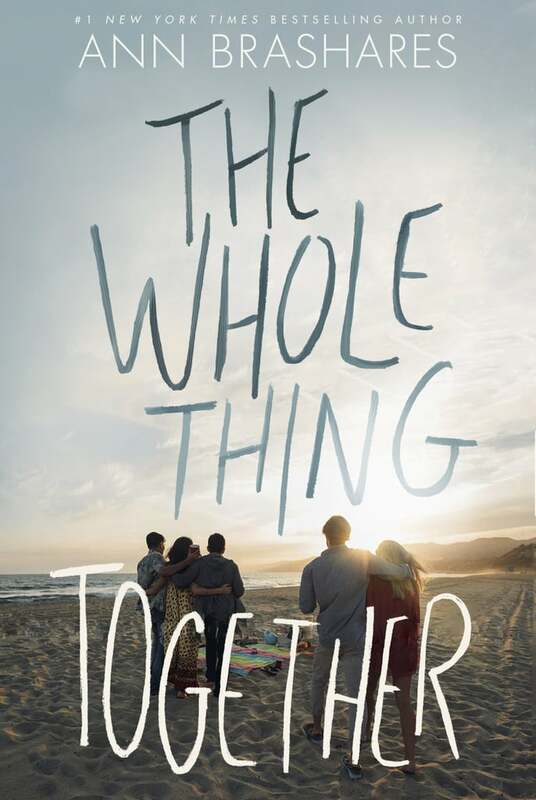 They belong to two separate families, sharing half-siblings and a Summer house, in The Whole Thing Together by Ann Brasheres. But what happens when their paths finally cross? 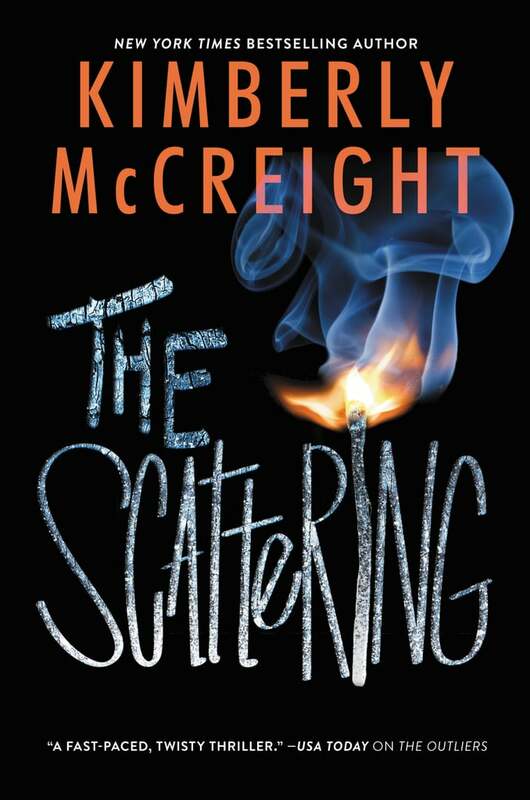 The highly anticipated second installment in Kimberly McCreight's The Outliers trilogy, The Scattering continues the story of Wylie and her powerful ability of reading the emotions of other people. She is incredibly gifted . . . but is she safe? Flora Banks had a brain tumor removed from her head when she was just 10 years old. Ever since then, she's had no short-term memory. Nothing sticks . . . except for a kiss she shared with her best friend's boyfriend. 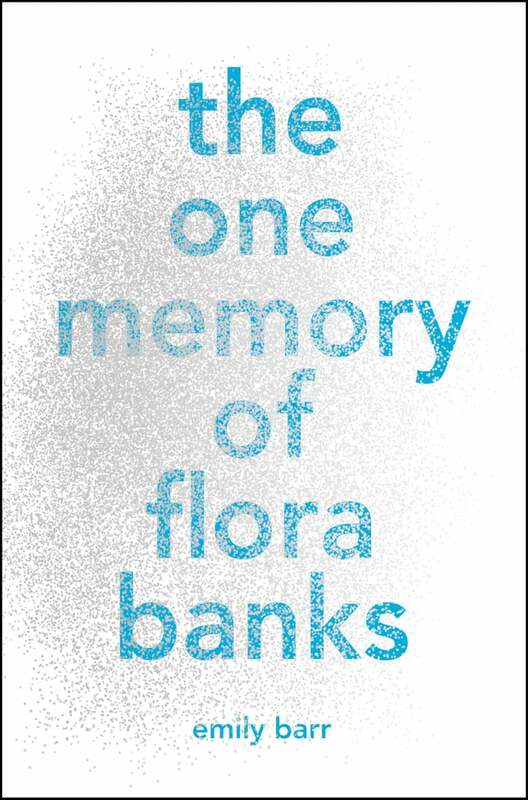 It is The One Memory of Flora Banks. But is he the key to getting her memory back? Find out in Emily Barr's new novel. When Alice buys a lottery ticket for her crush, Teddy, she doesn't actually think he's going to win. But he does, and the Windfall changes their lives in ways they couldn't have predicted. Is the money a gift? Or a curse? 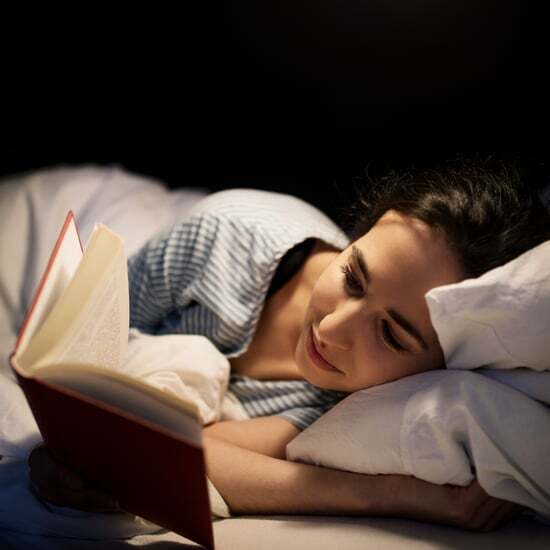 Jennifer E. Smith's novel will tick with you. Ramona is called "Ramona Blue" for two reasons — she loves to swim, and her hair is colored bright blue. She is one of three queer kids in town and she's always been comfortable in her sexuality. 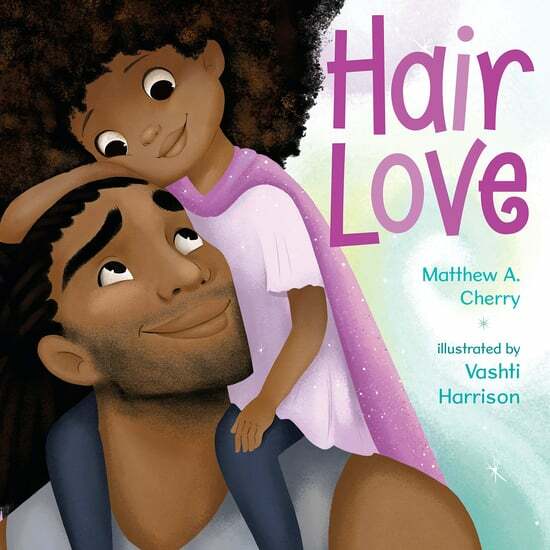 But when childhood friend Freddie unexpectedly moves back to town, Ramona begins to feel things for him, leading her to question her identity. 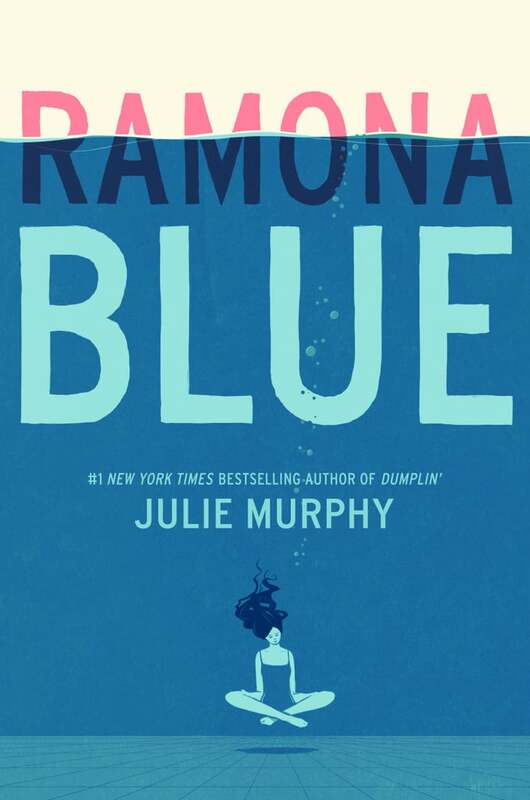 Author Julie Murphy doesn't shy away from tough topics such as poverty, race, and sexuality, all of which make Ramona Blue a compelling read. Two first-generation Indian kids. One arranged marriage. What could possibly go wrong? 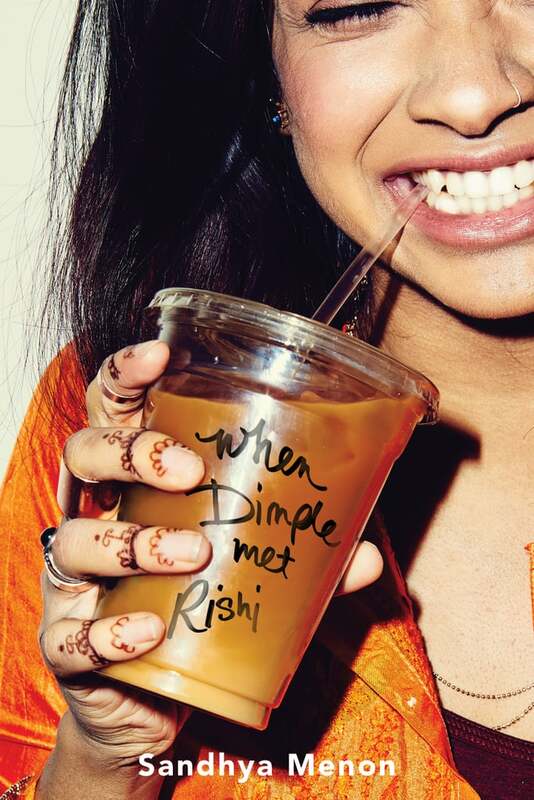 Dimple and Rishi's parents weren't planning to create an arranged marriage this early. But when they find out their kids are both interested in the same competitive app-development summer program, they figure: why not? Sparks will fly . . . or won't they? Sandhya Menon's When Dimple Met Rishi is a charming and heartwarming romantic comedy that you will fall for. 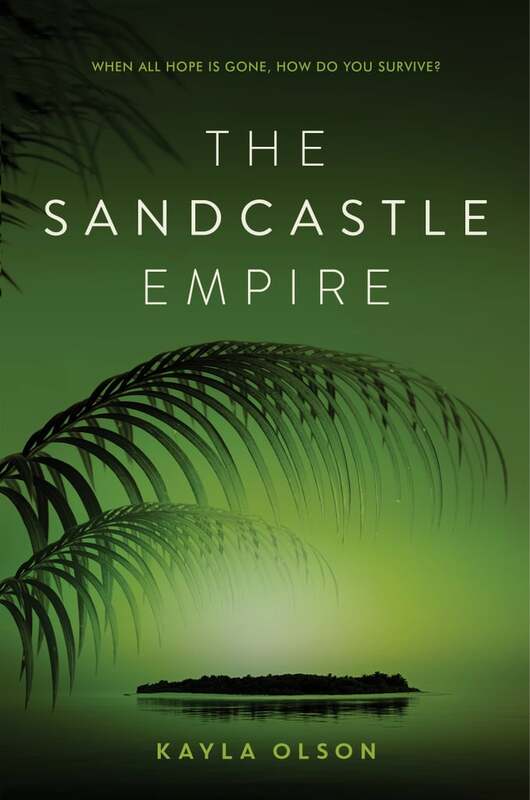 The Sandcastle Empire by Kayla Olson is set in a post-sea-level-rise world where a powerful group called The Wolfpack has taken over the world's global resources and put those who are against them into work camps. Eden and three other girls escape their captors and set out for Sanctuary Island, a neutral island filled with others who are resistant to the Wolves. But when one of the girls disappears, the rest are left to wonder: are they really safe? 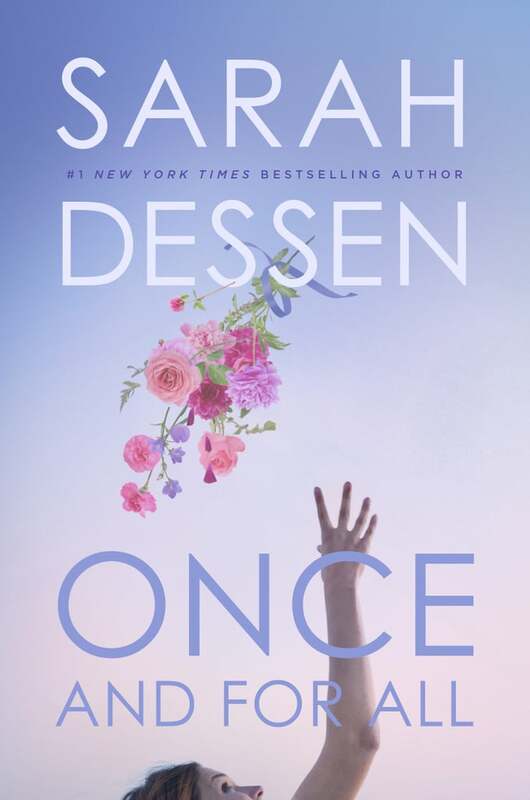 A new Sarah Dessen novel is always cause for celebration, but one set in the world of wedding planning? Sign us up. Once and For All is about Louna, who's working in her family's wedding planning business for the summer. She may have given up on the idea of happily ever after, but can a new hire named Ambrose change her mind? When Rachel returns to her hometown, she finds both the bookstore and the boy she loved still there. Everything's the same, but she's not. Her brother has died, but she can't even speak about it. Rachel and Henry begin working side by side in the bookstore, where they write notes and leave them inside books for each other. 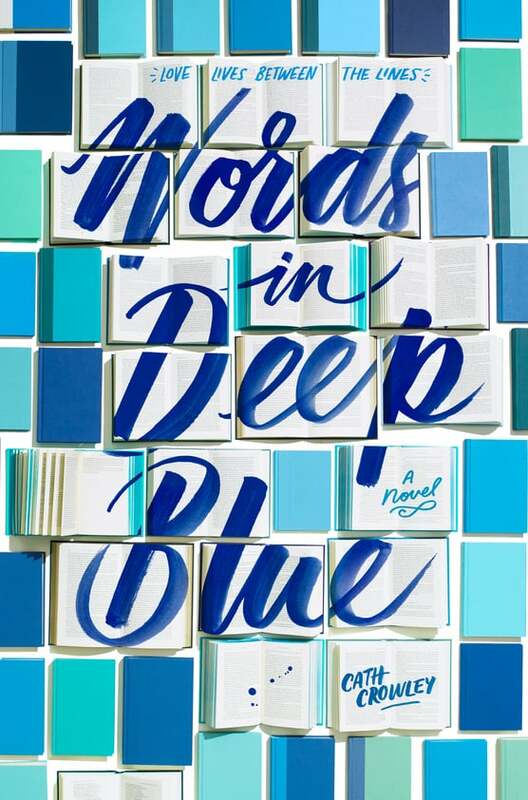 Cath Crowley's Words in Deep Blue asks: can there ever be a second chance? No one ever sits next to misfit David at lunch. But when semi-popular Kit — reeling from a recent loss — sits at his table, they forge a connection. 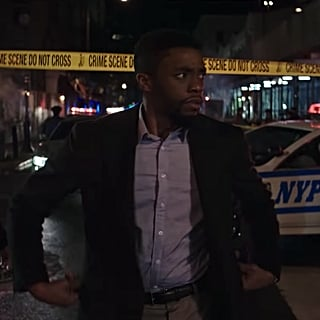 Can their burgeoning friendship save them both? 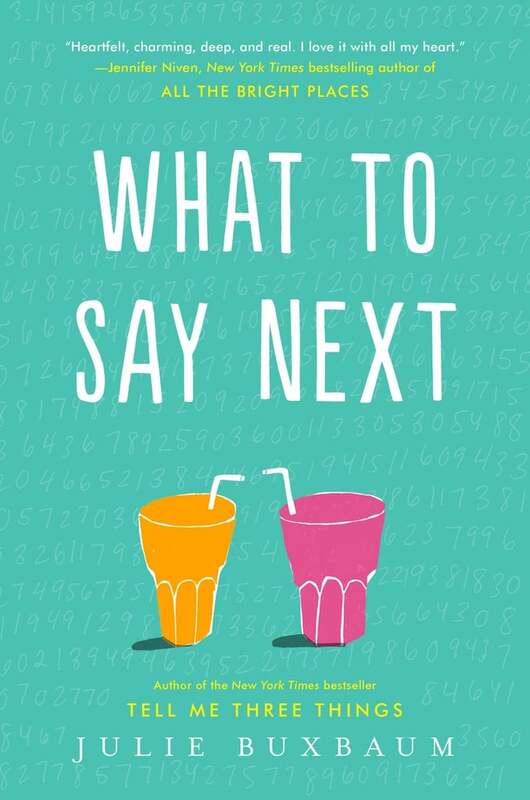 What to Say Next by Julie Buxbaum is a must read about how we relate to each other and facing the truth about who we really are. Sydney's got the perfect Summer, traveling with her best friend Leela through Europe, all perfectly planned. Not a part of the plan? Leela's ex appearing out of nowhere, and messing it all up. I See London, I See France by Sarah Mlynowski is a ridiculously fun trip through Europe with a protagonist you won't soon forget. Two best friends head off to colleges on opposite sides of the country. 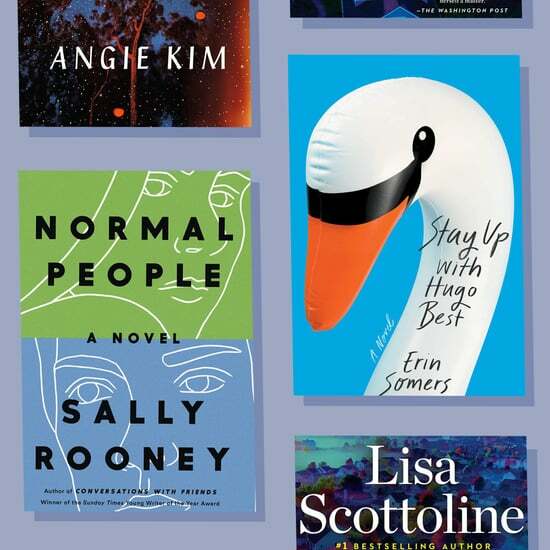 They email and text each other endlessly about everything — from first love to heartbreaks to queerness to anxiety — but can their friendship survive the distance? 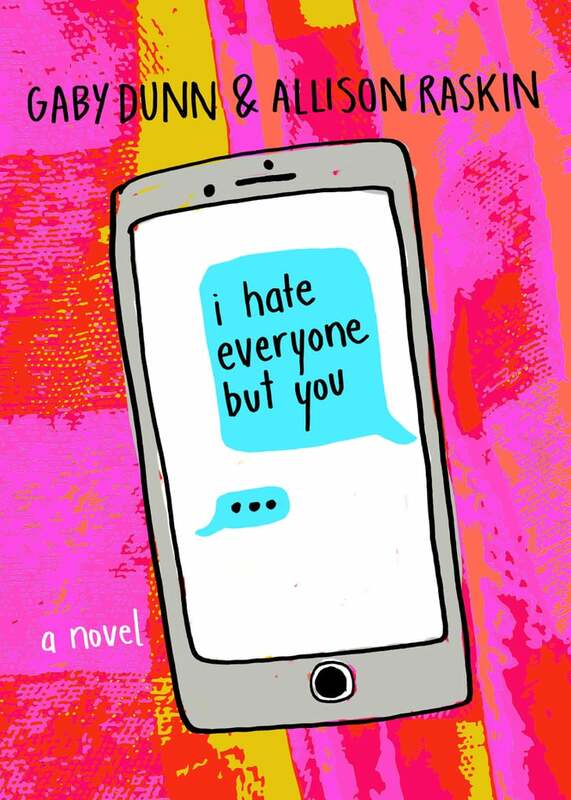 I Hate Everyone but You is an epistolary novel by YouTube favorites Allison Raskin and Gaby Dunn. 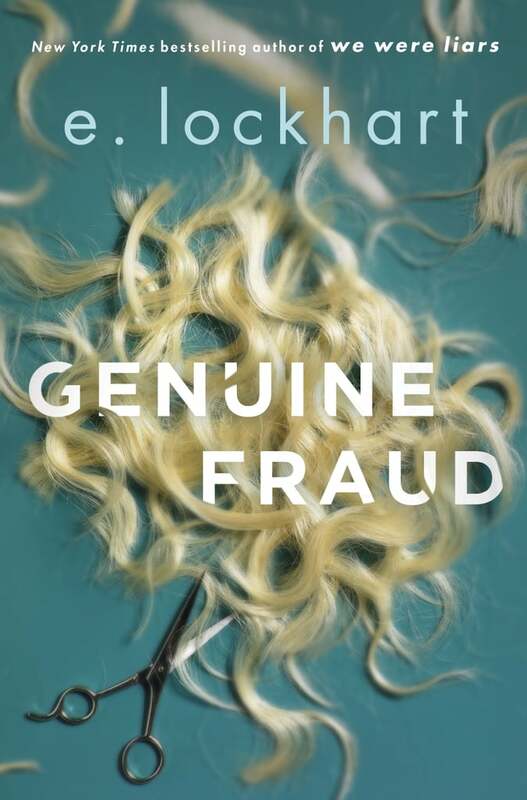 From E. Lockhart, the author of We Were Liars, comes Genuine Fraud, a novel about reinvention, becoming the person you always wanted to be. 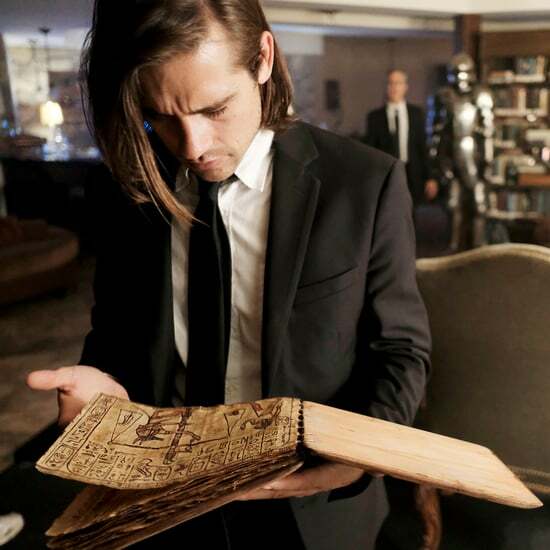 Filled with twists and turns, E. Lockhart's latest will keep you guessing until the very last page. 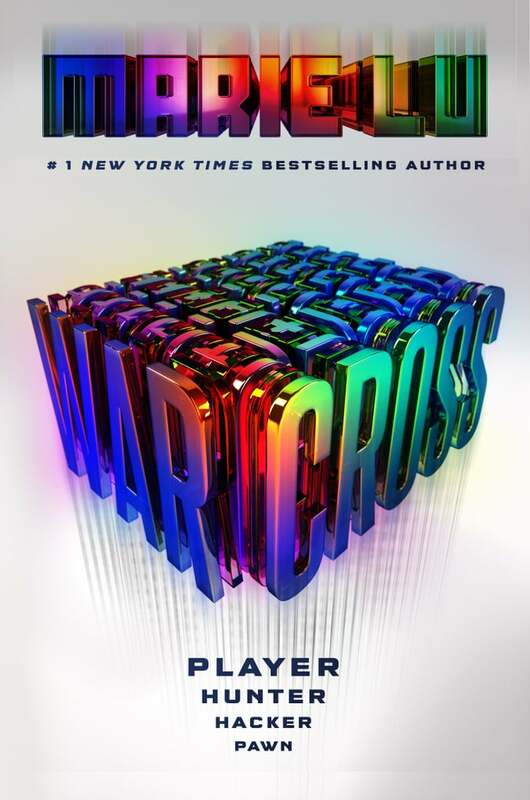 When a virtual reality video game called Warcross takes the world by storm, it becomes more than just a game. It is a way of life for the millions who play each day. 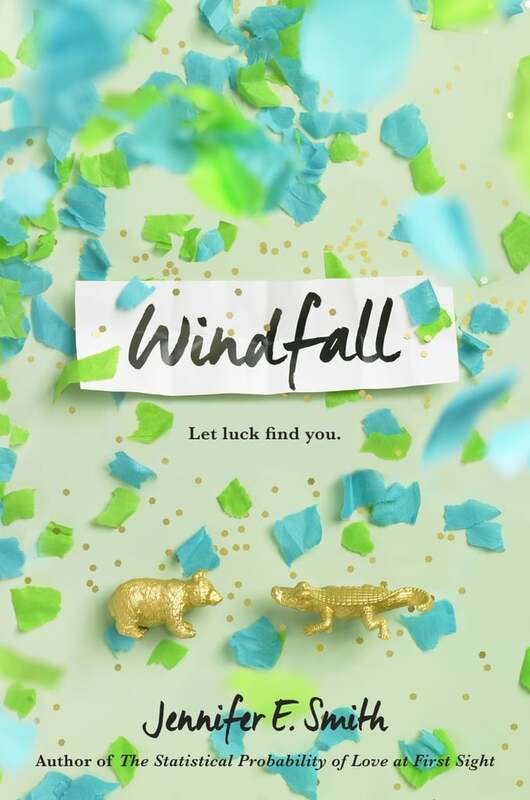 In this novel by Marie Lu, a teenage hacker accidentally hacks her way into the game, and the young billionaire creator of the game makes her an offer: enter and act as his spy to uncover a security problem. Let the games begin! Margot Sanchez is grounded, working in her family's grocery store to pay off the shopping spree she took on her father's credit card. 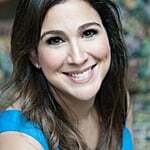 She wants to be with her ritzy friends in the Hamptons, but instead she's stuck behind the deli counter in the Bronx. 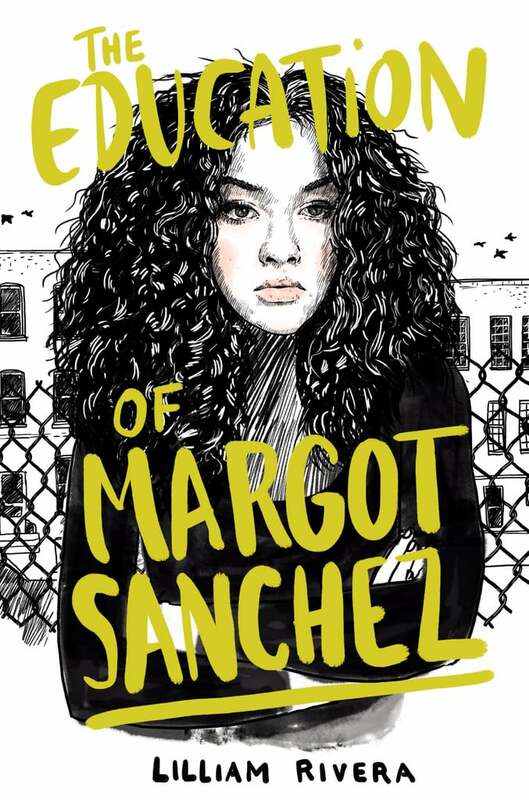 Margot wants the Summer to be over, but in Lilliam Rivera's The Education of Margot Sanchez, she may just end up learning something about her community, her family, and herself in the process.